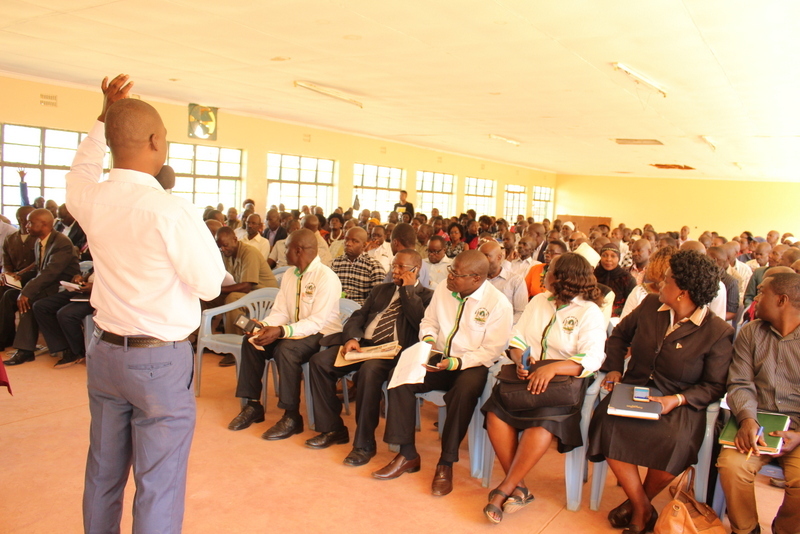 The Kakamega County Assembly Committee on Budget and Appropriations conducted a stakeholders’ public participation forum on the County Fiscal Strategy Paper (CFSP) for the Financial Year 2019/2020 at the Kakamega Social Hall. 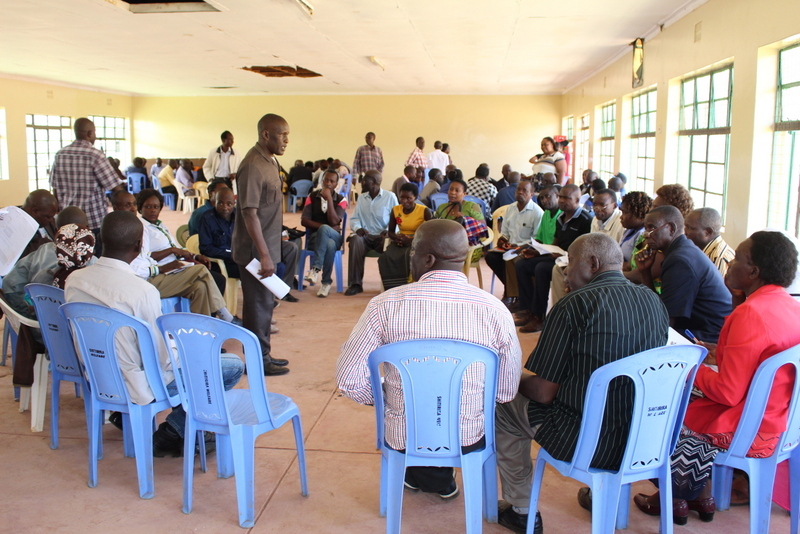 The public hearing brought together stakeholders from the twelve counties who proposed that the county executive should prioritise ward based projects especially on infrastructure development, agricultural programs and health services. The citizens also want bursary programs to be allocated more money to ensure that children from less privileged families acquire education saying that the education is a right to every child. The committee,which is chaired by Hon. Wills Opuka (Marama South) will now compile the public/stakeholders views and present them to the house. This is the start of the budget making cycle.